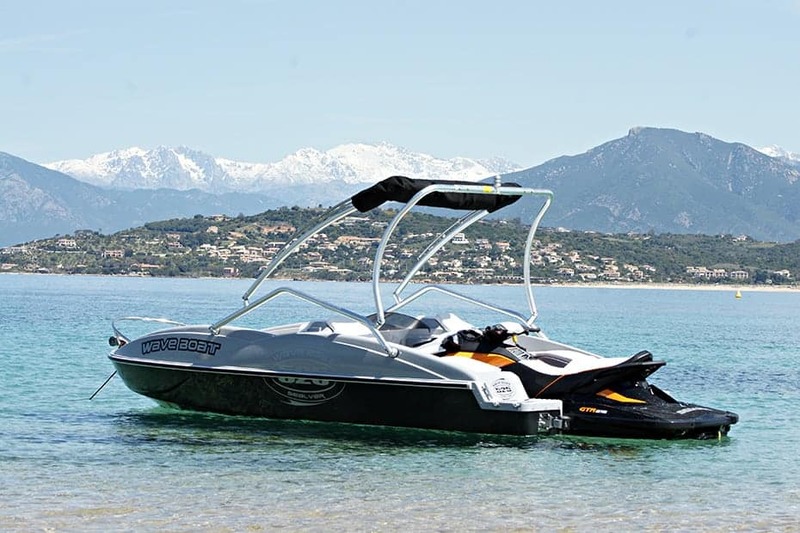 Why not maximize your Jet Ski purchase and get the best of both worlds? 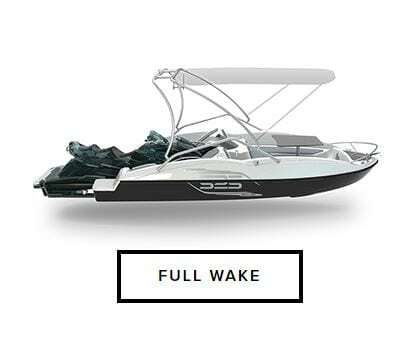 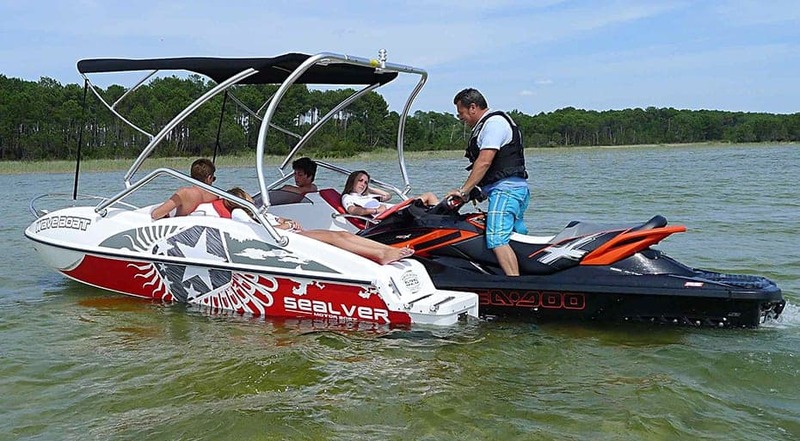 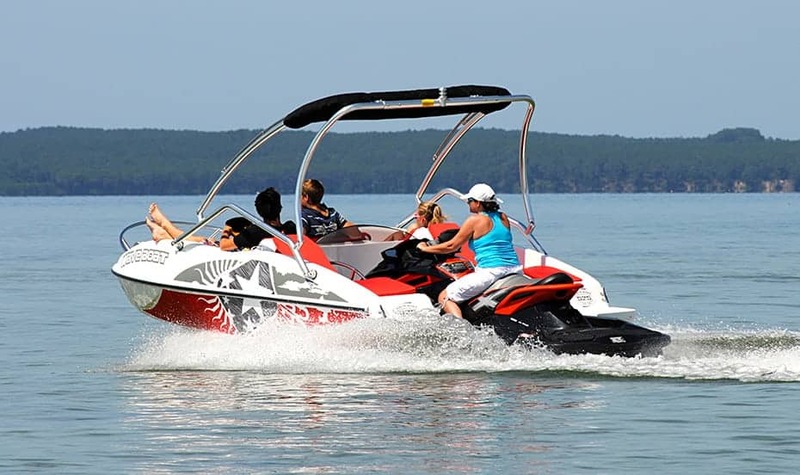 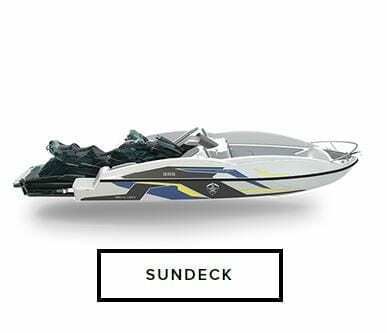 The Sealver Wave Boat range transforms your regular jet ski into a power boat in seconds. 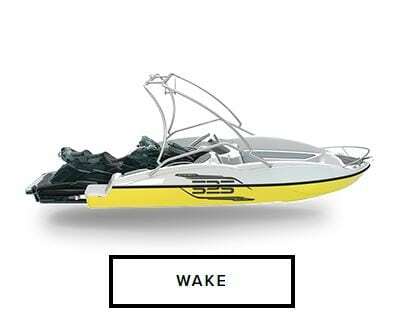 Setup takes less than a minute and once you’re out in open water, simply detach the PWC. 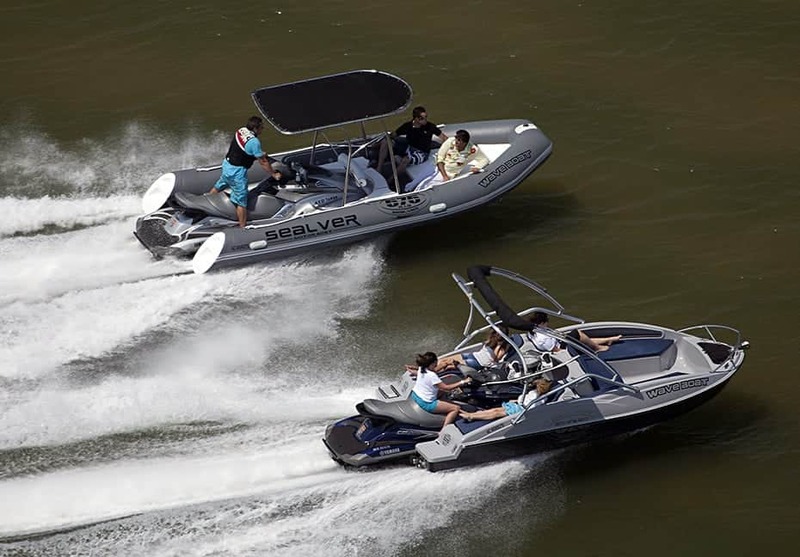 Those on board the Sealver Wave Boat can sit back, relax and cheer each other on while Flyboarding around the Wave Boat. 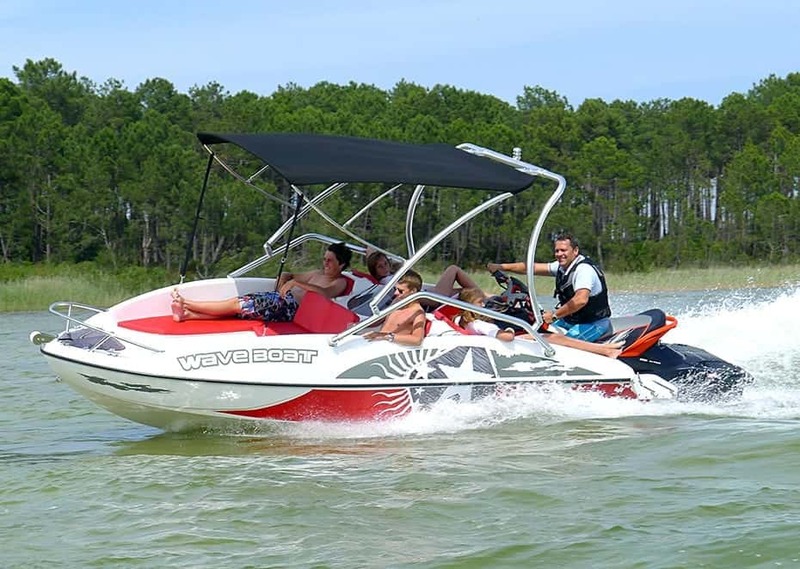 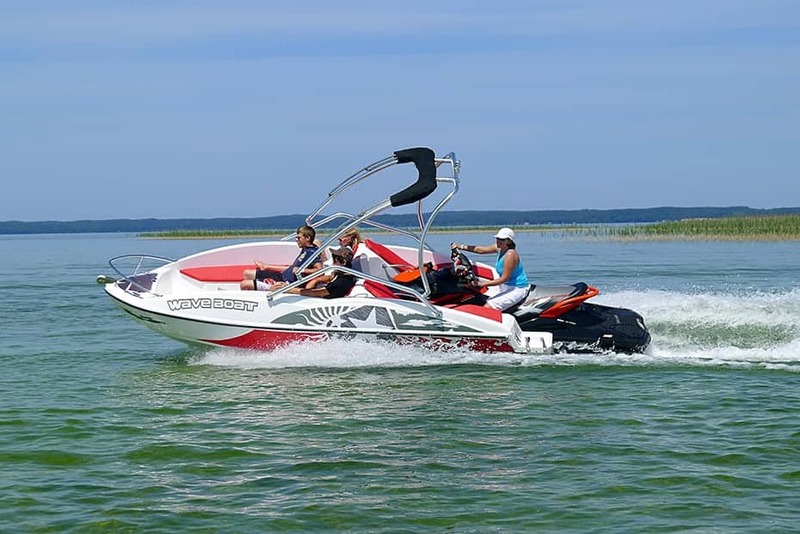 It’s fun, easy and by far the most cost-effective way to own your very own power boat.